Carrie, based on the novel by Stephen King takes on new life as a teenage horror story unveils the existence of a tortured and anguished high school outcast. 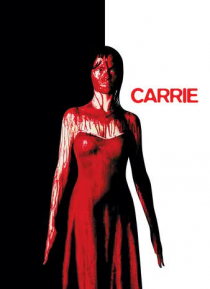 Carrie, a telekinetic teenager, unleashes her wrath after years of torment from an overbearing mother and constant cruelty from her classmates. The result of her rage is horrifying.